Earlier referred to as Birla Bhavan or Birla House, the Gandhi Smriti is a magnificent museum devoted to Mahatma Gandhi. The museum is situated at the location where the great Gandhi spent the final 144 days of his life before being assassinated. Earlier the house was an abode of the famous business tycoons, the Birlas. The museum was acquired by the Indian government in 1971 and was subsequently opened on the 15th of August 1973 for public viewing. 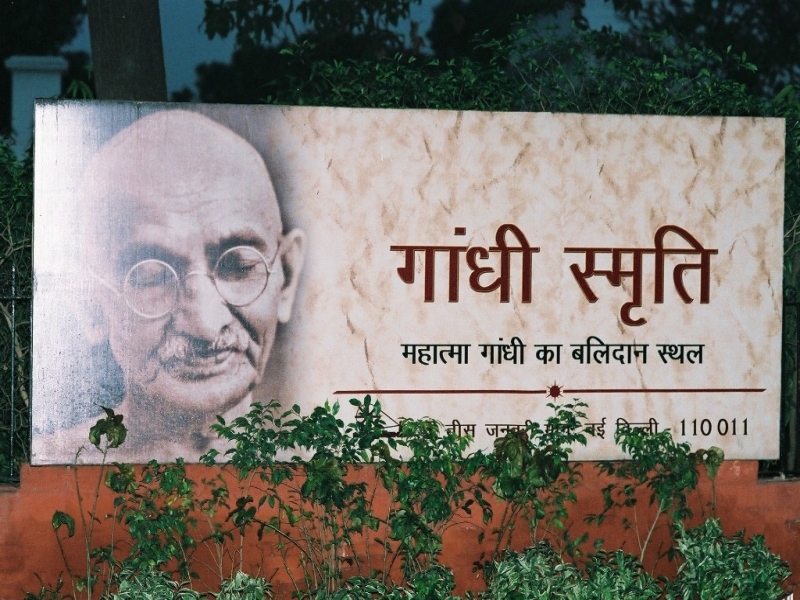 The museum houses several articles related to the life and death of Mahatma Gandhi. The room where Mahatma Gandhi lived has been well preserved. The spot where he was shot to death too has been marked, called the Martyr’s Column. Been to Gandhi Smriti or the Gandhi Smriti Museum ? Share your experiences!